Trooper LaVelle succumbed to injuries received in a motorcycle accident two months earlier while on patrol on Route 80 near Rapids City. 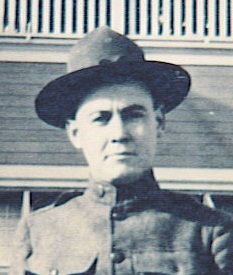 Trooper LaVelle was a U.S Army veteran of WWI and had served with the Illinois State Police for one year. He had previously worked with the Los Angeles Police Department, California for nine years. 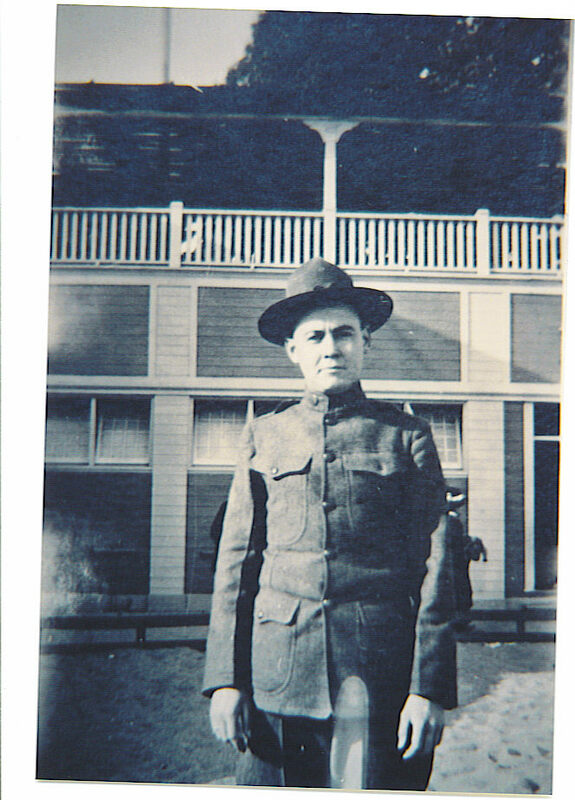 On today, the 82nd anniversary of your death I would just like to say thank you for your service and sacrifice-not just as a LEO but for our Country as well when you served in the U.S. Army. And to your Family and loved ones, I wish to extend my deepest sympathy.